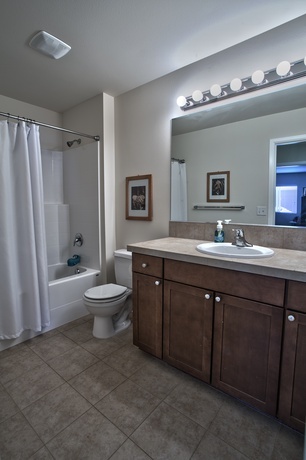 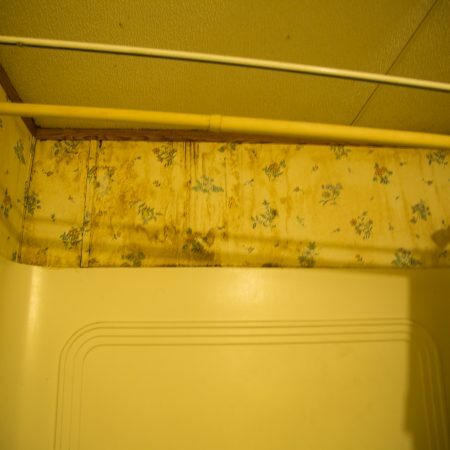 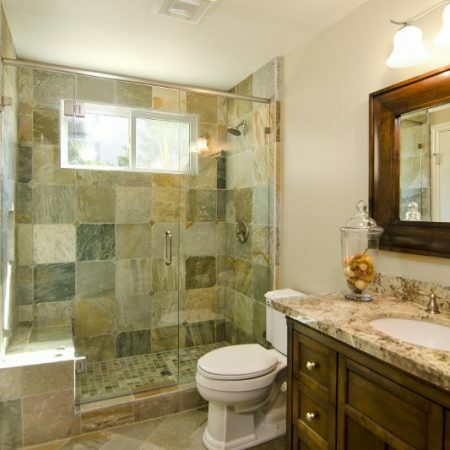 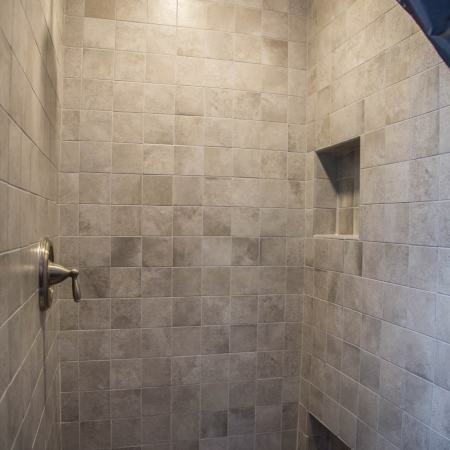 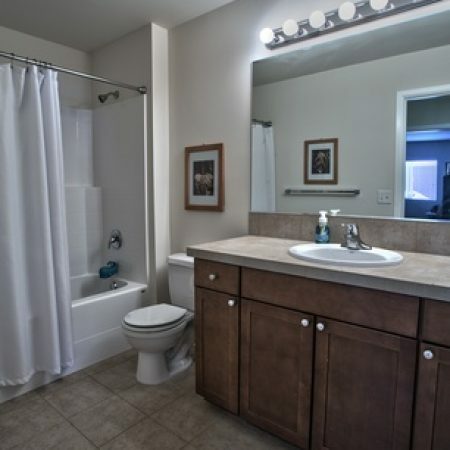 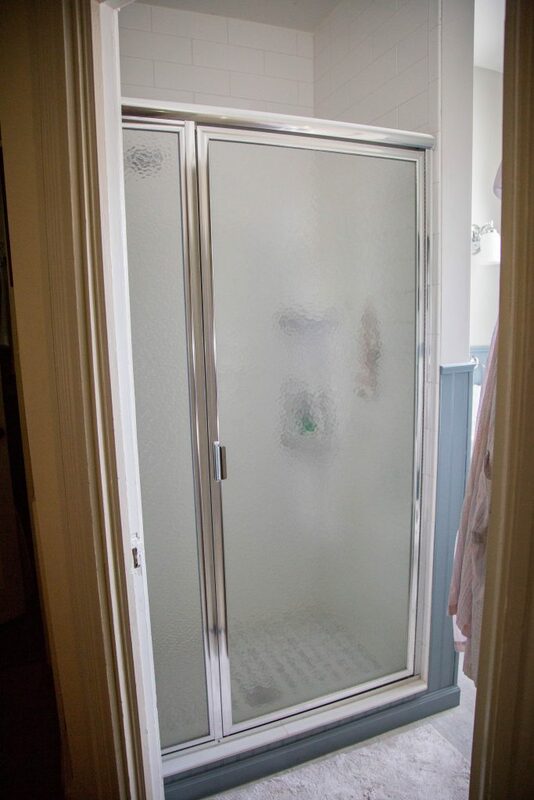 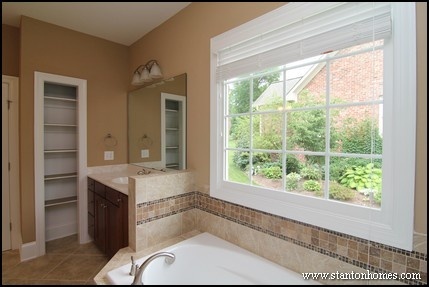 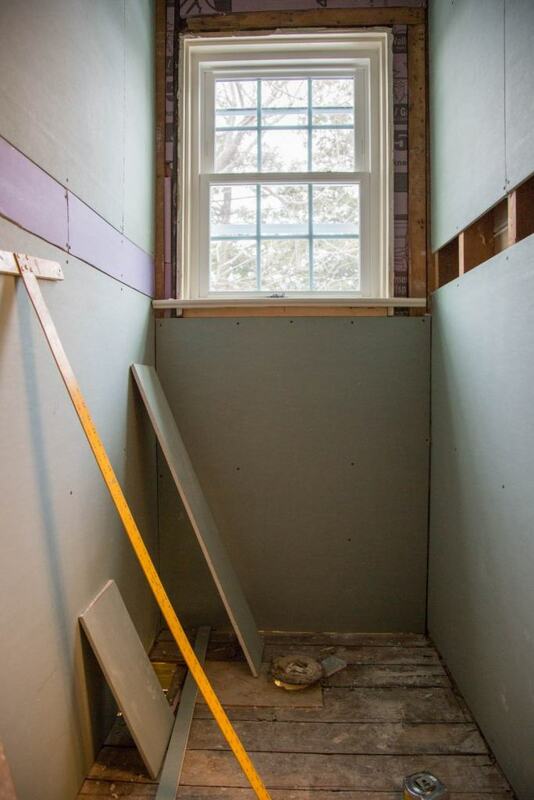 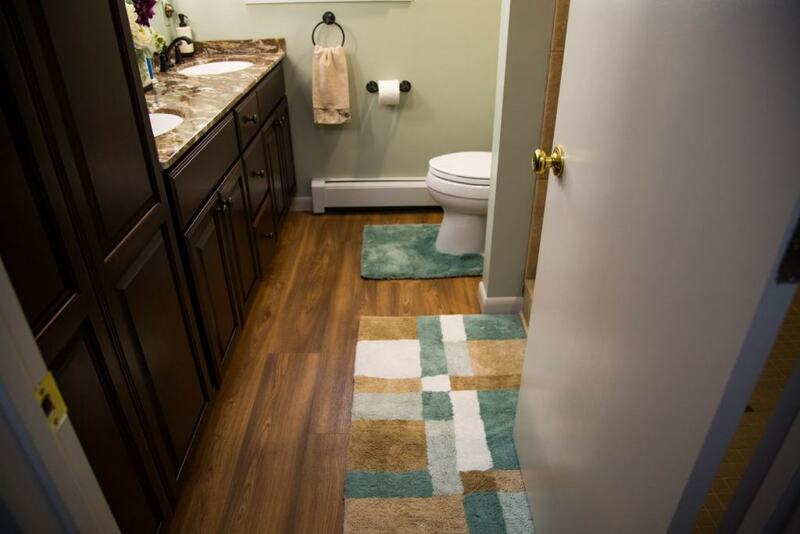 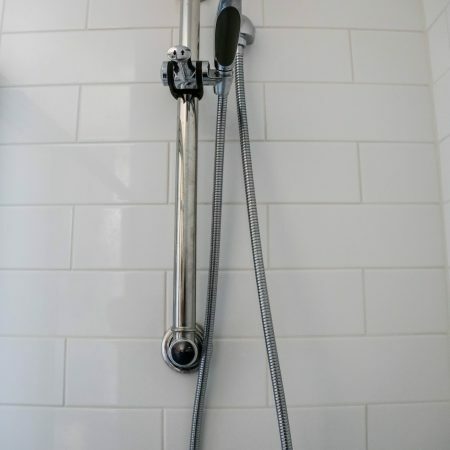 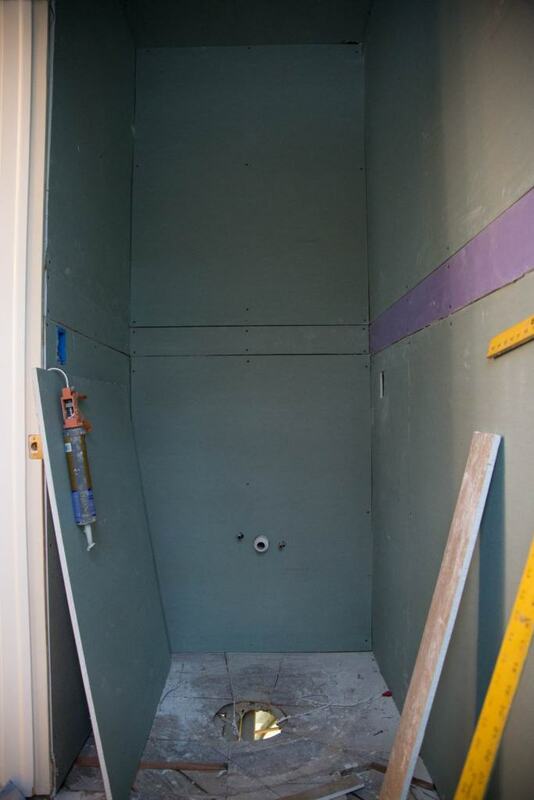 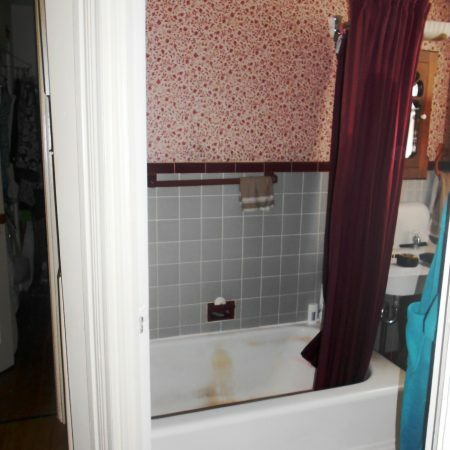 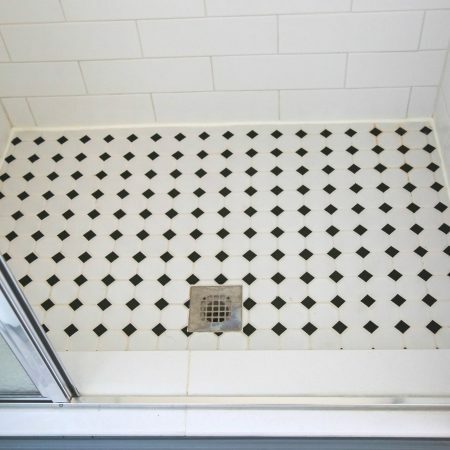 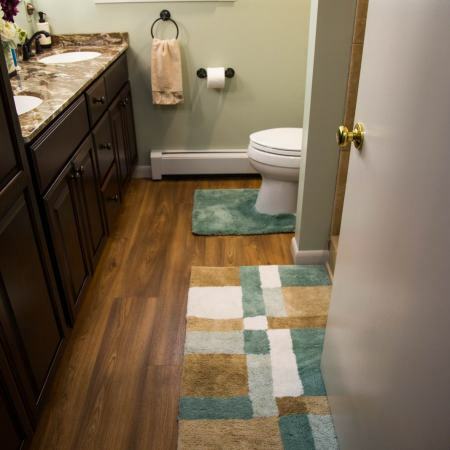 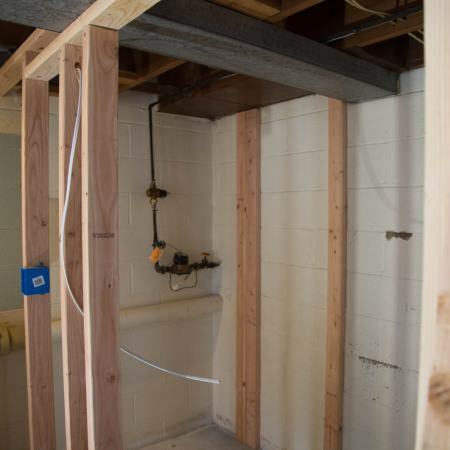 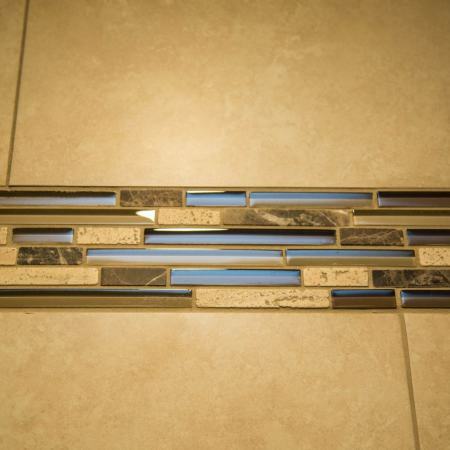 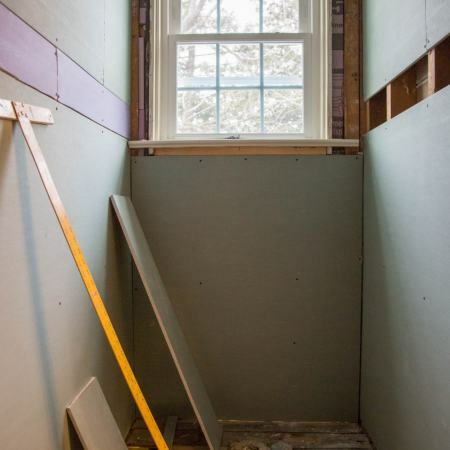 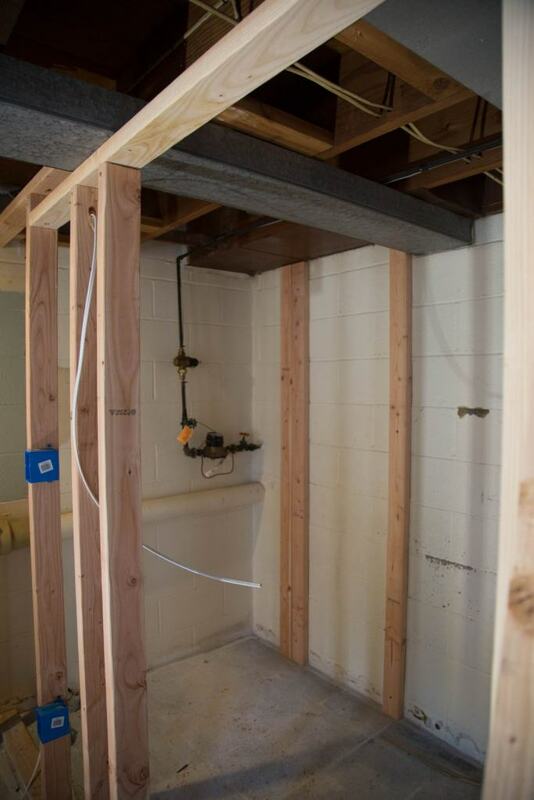 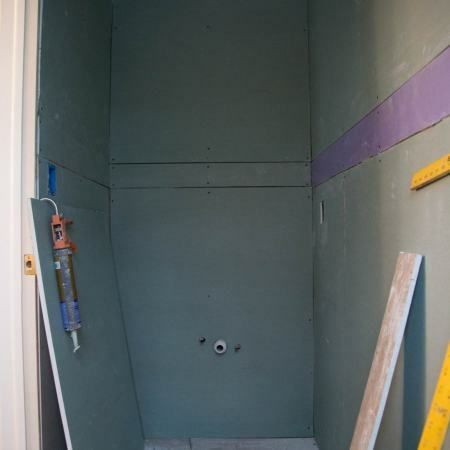 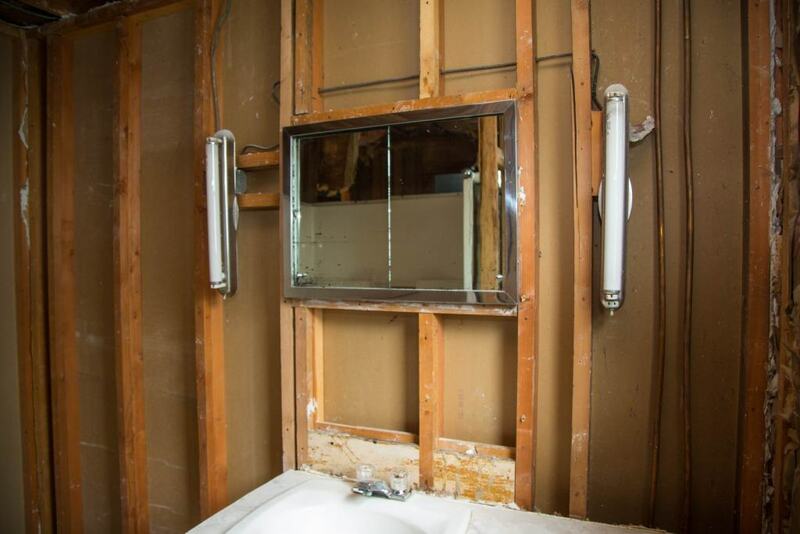 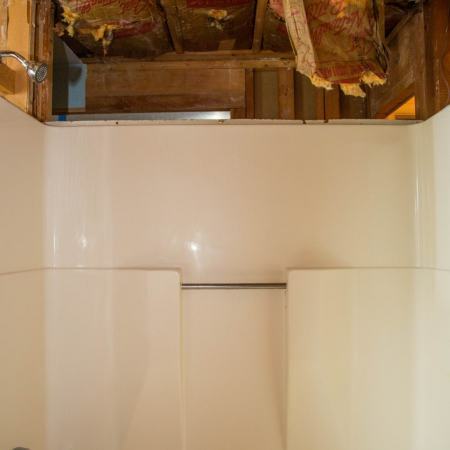 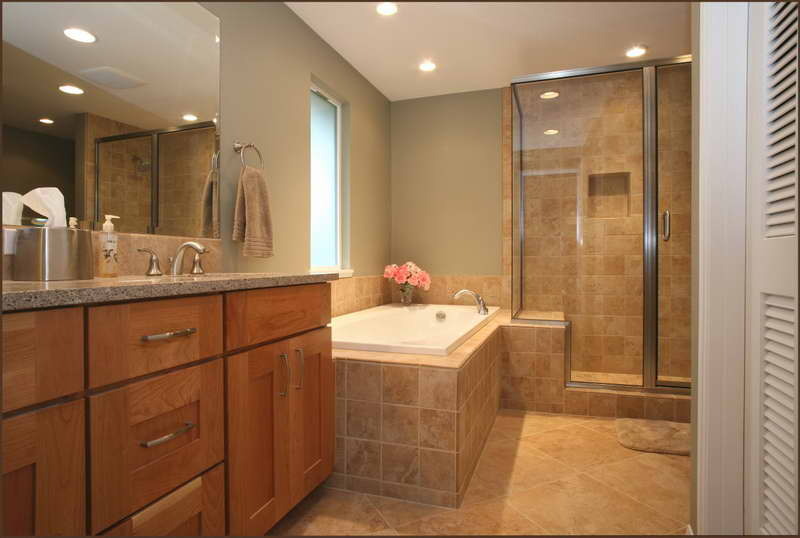 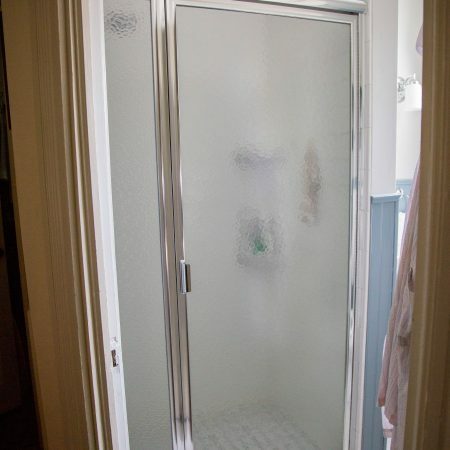 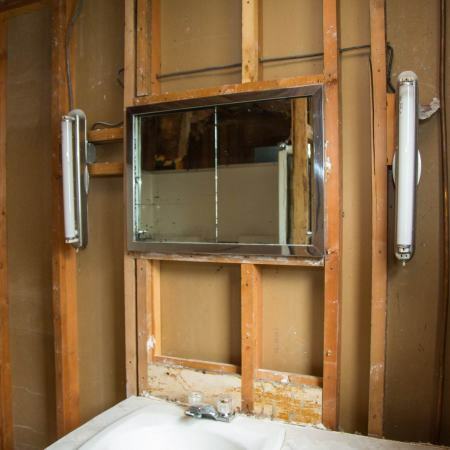 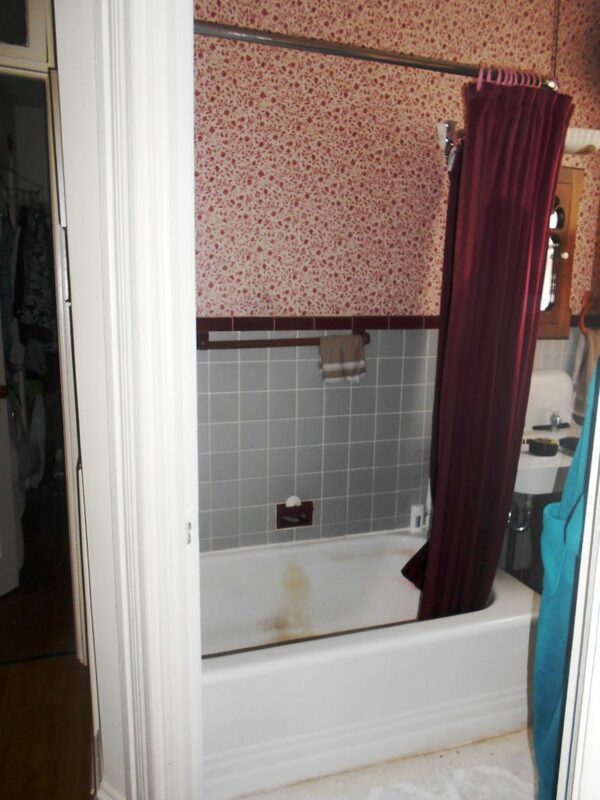 Zephyr Thomas can remodel your existing bathroom or construct a new one! 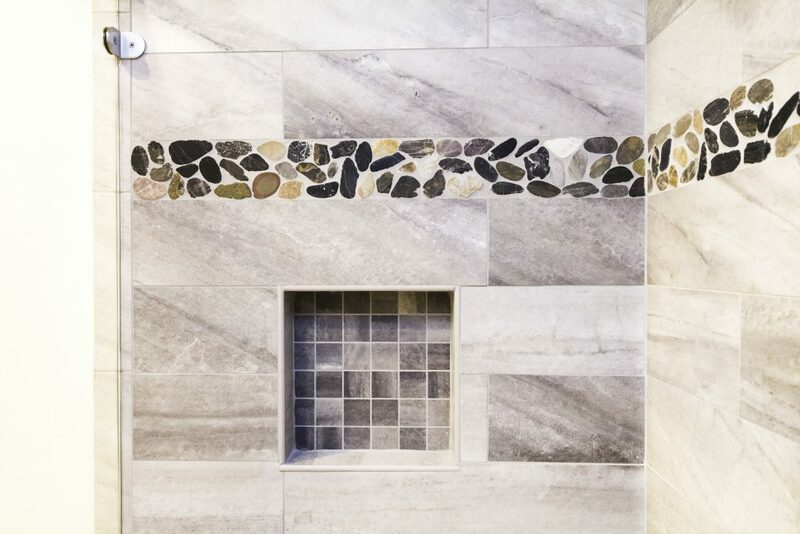 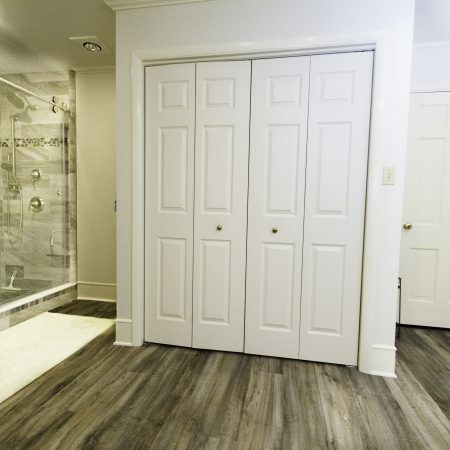 Our knowledgeable estimators can guide you through the aspects of design, choices in products to use, and the overall feel you are looking to create in your new space. 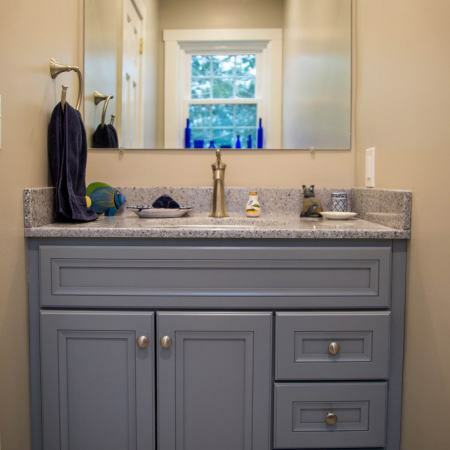 The design ideas for your bathroom are as much about selecting products that provide peace of mind as they are about your preferences in décor. 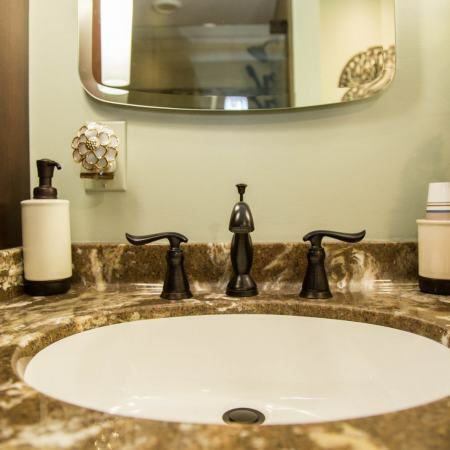 The daily comfort you experience from added convenience is as important as the materials, textures, and colors within your environment. 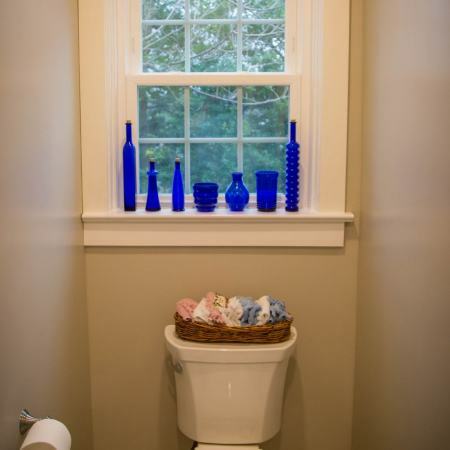 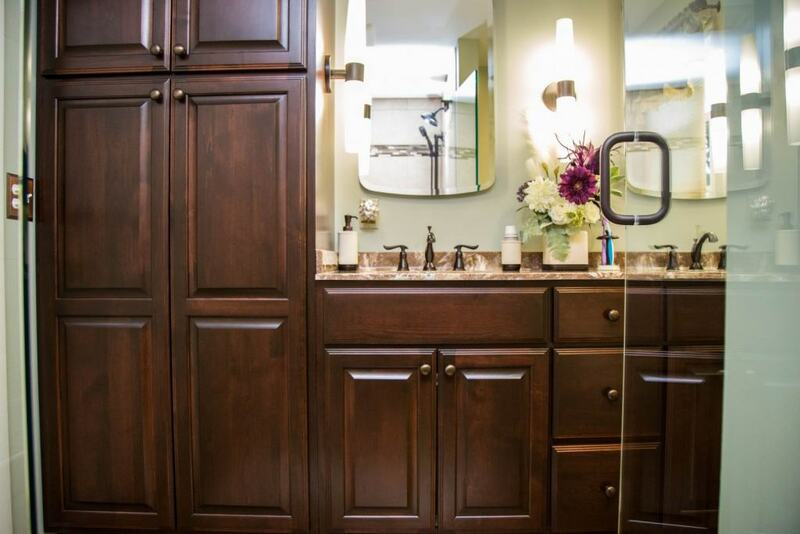 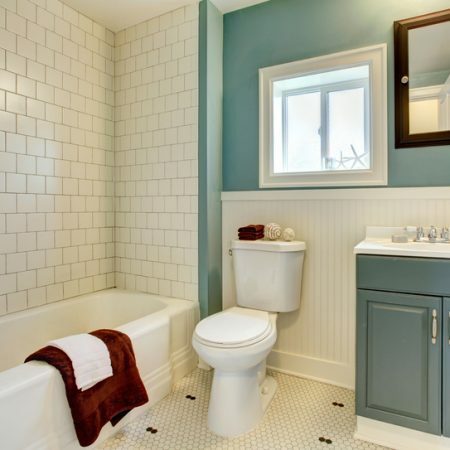 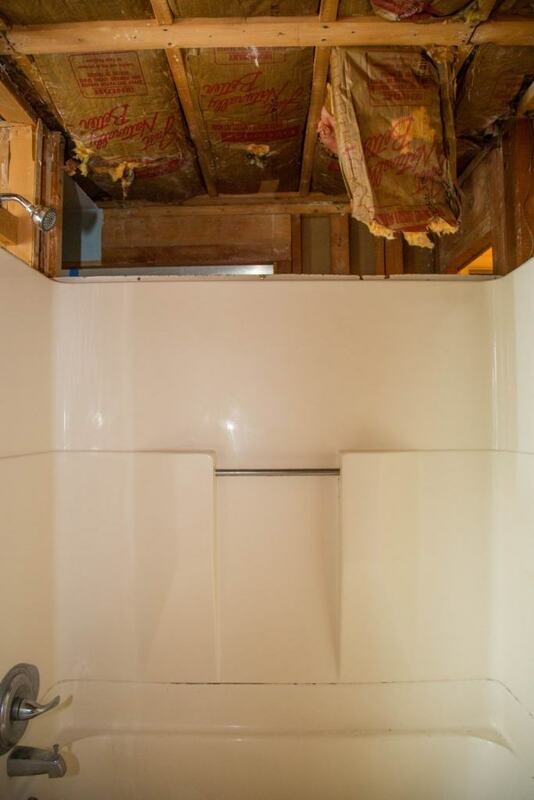 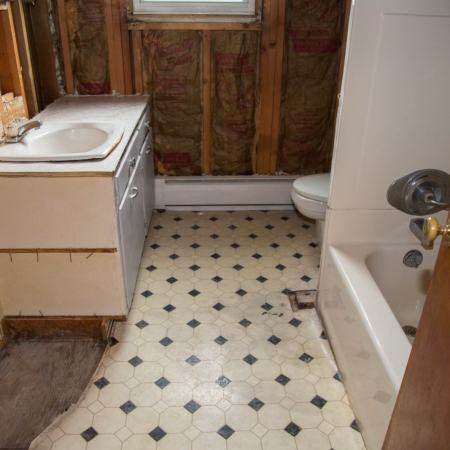 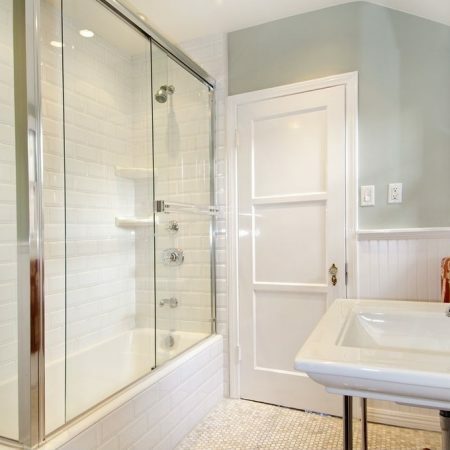 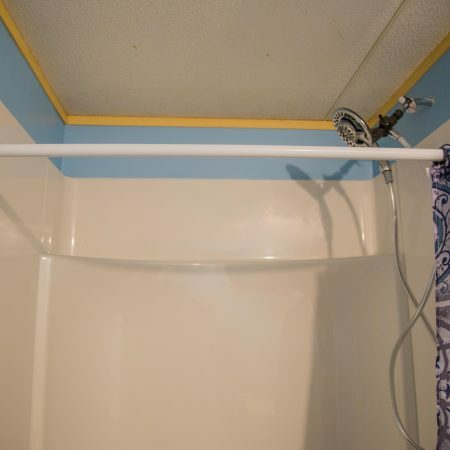 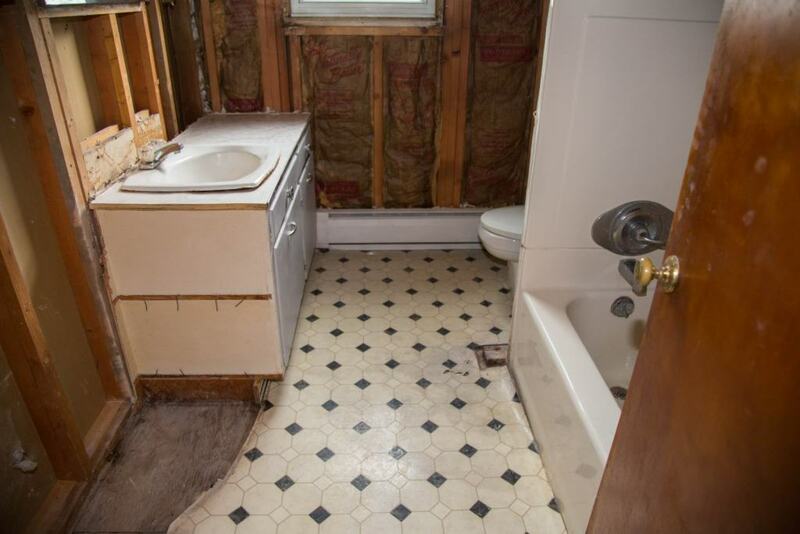 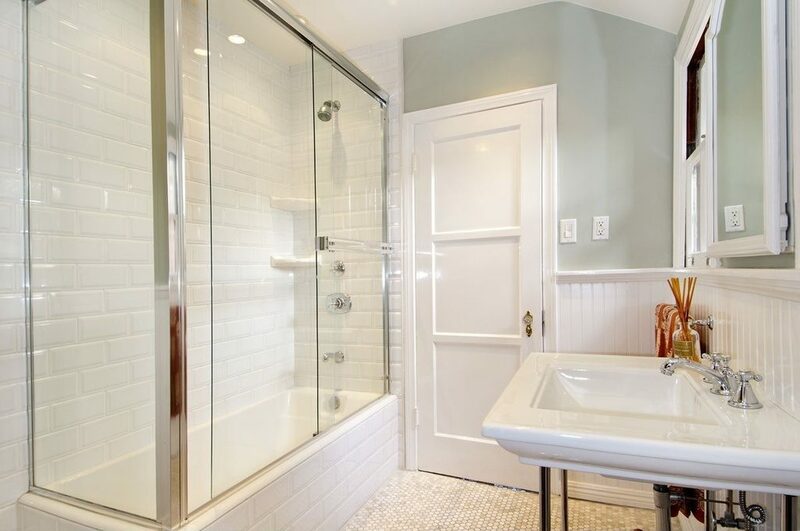 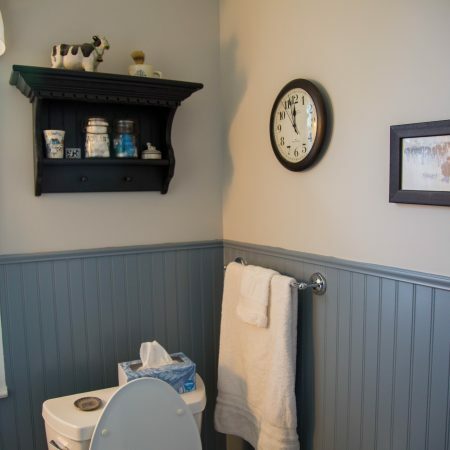 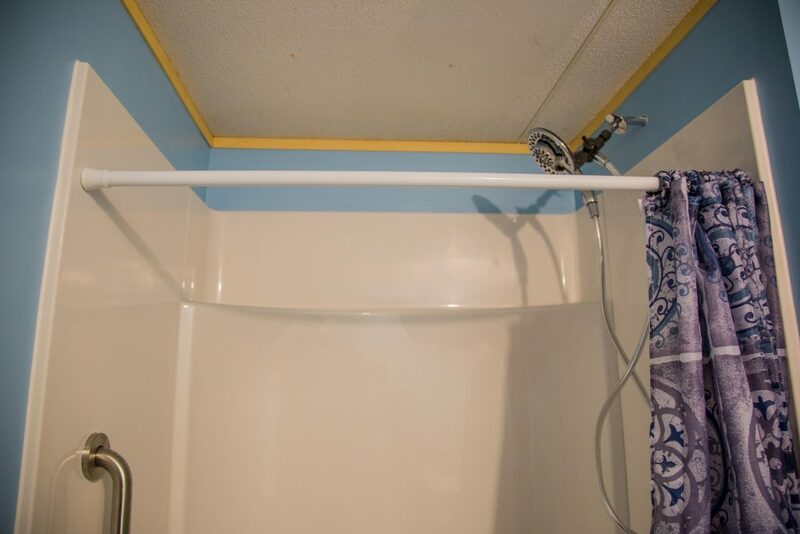 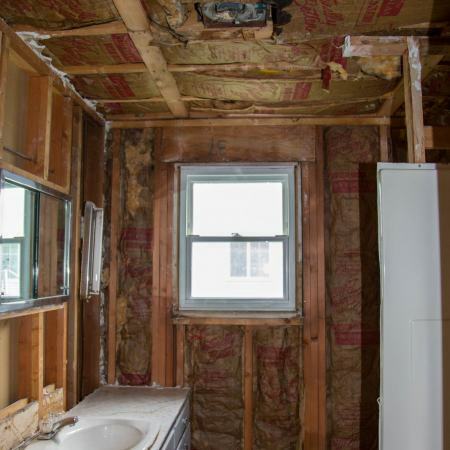 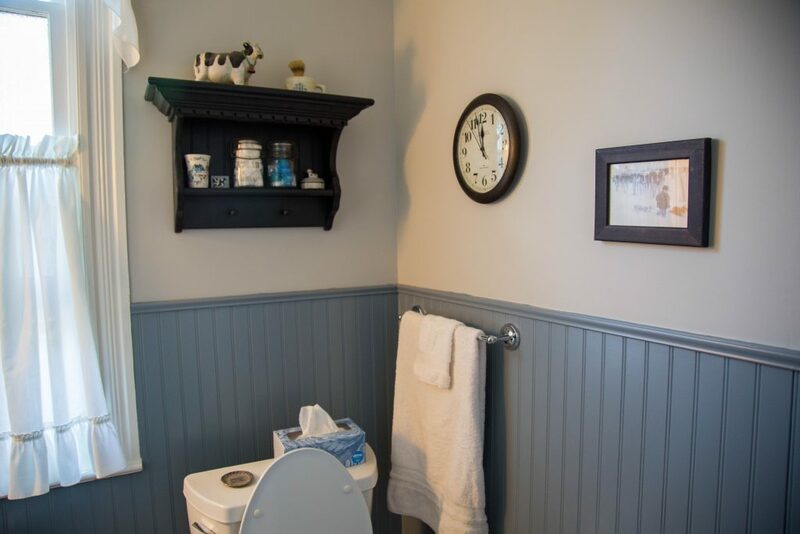 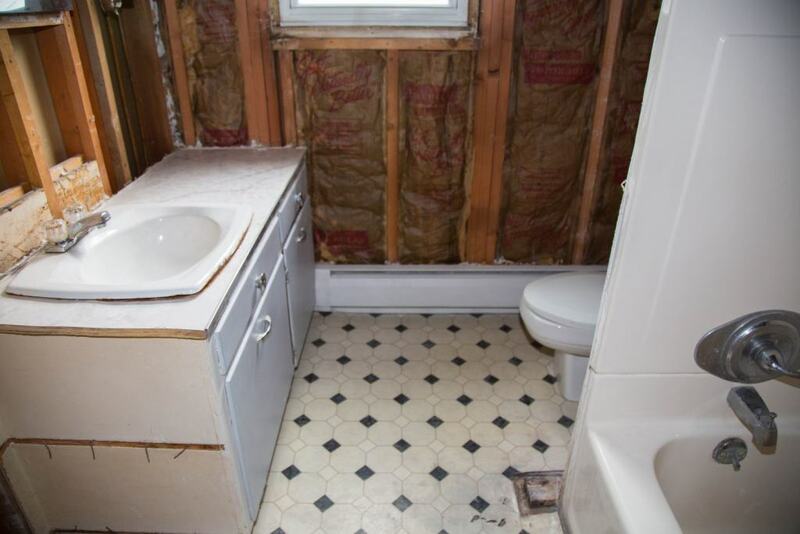 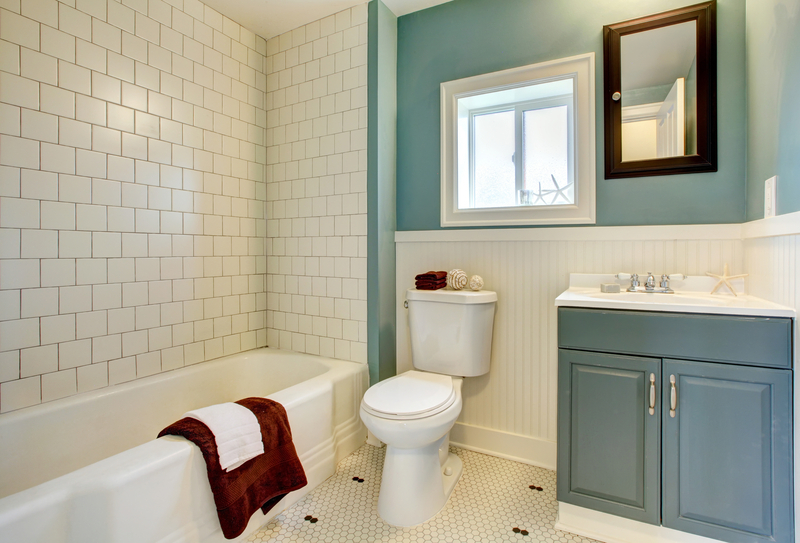 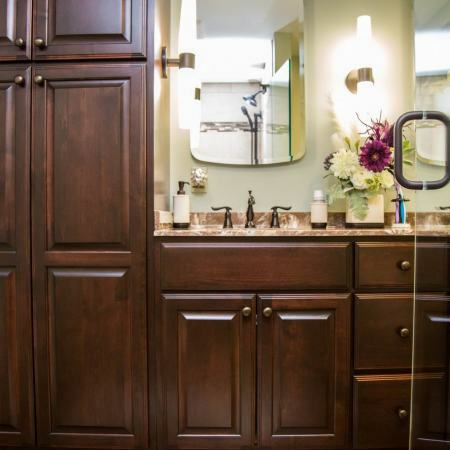 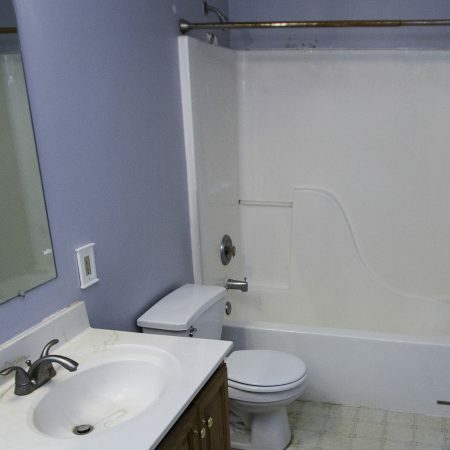 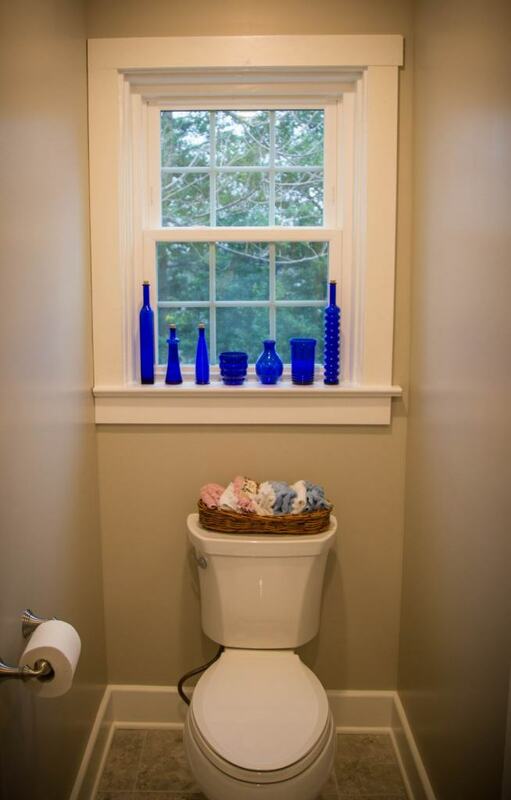 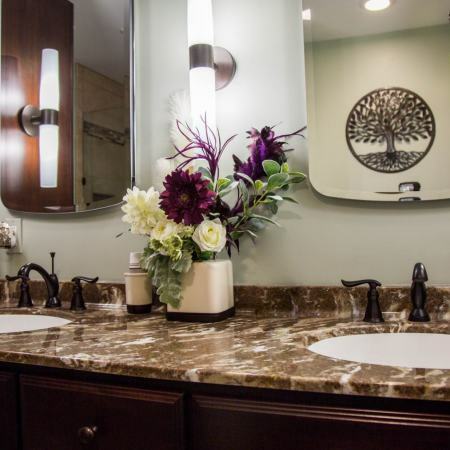 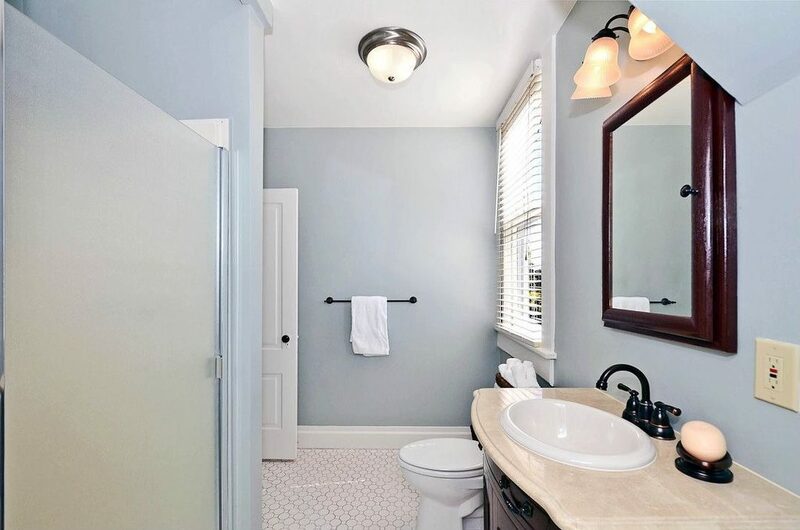 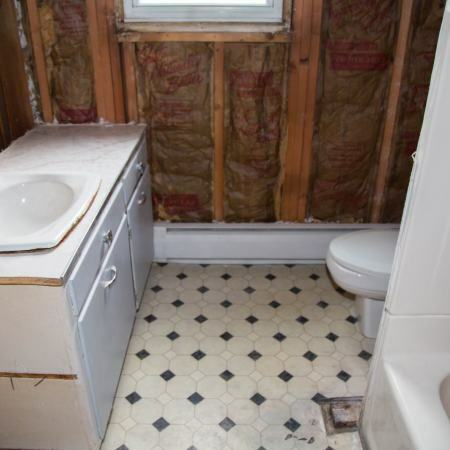 Whether you want to remodel a bathroom or build a new one, Zephyr Thomas can help! 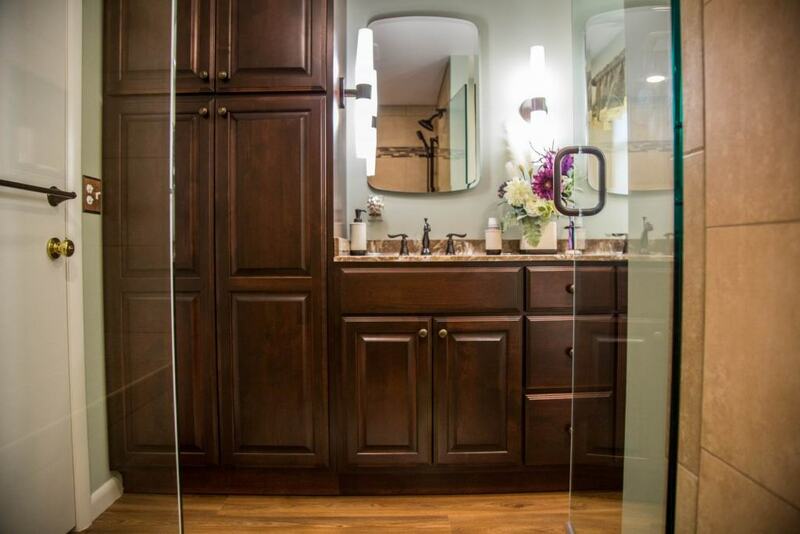 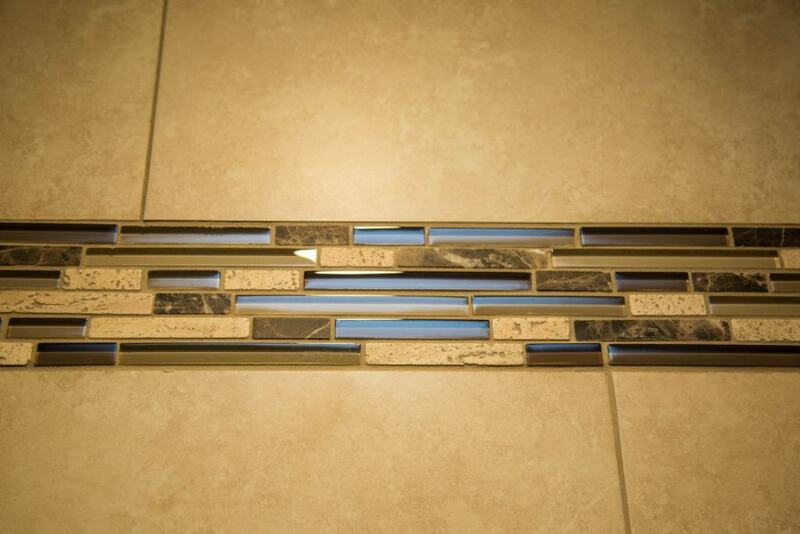 Get one step closer to your dream bathroom by filling out our form. 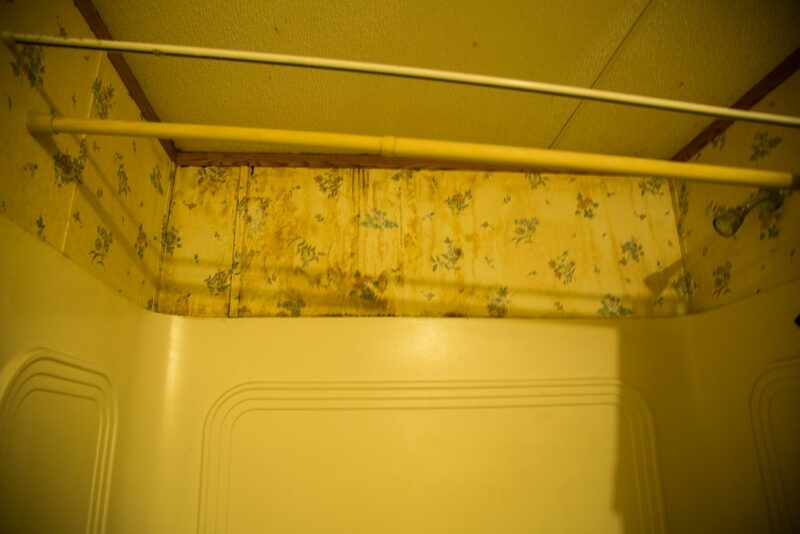 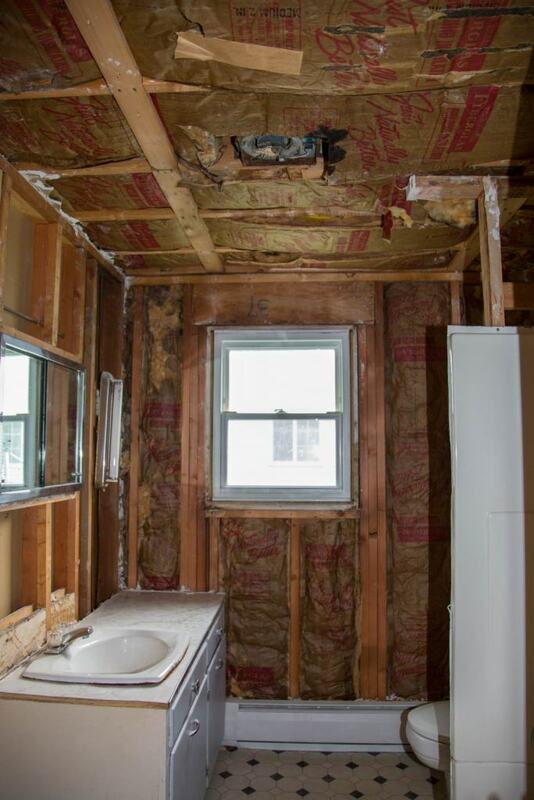 One of our service professionals will in touch with your free quote! 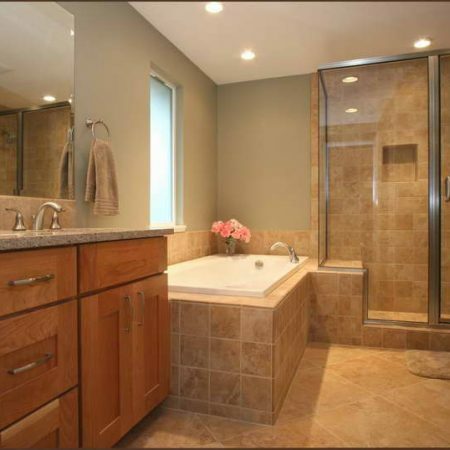 These images articulate the latest trends in bathroom design. 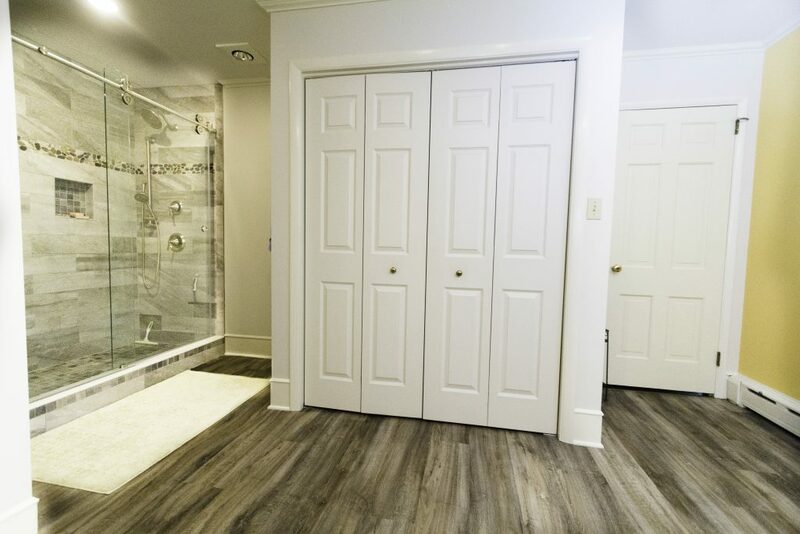 Throughout these rooms, you’ll see how our products were incorporated to complement each design concept, creating an unforgettable space. 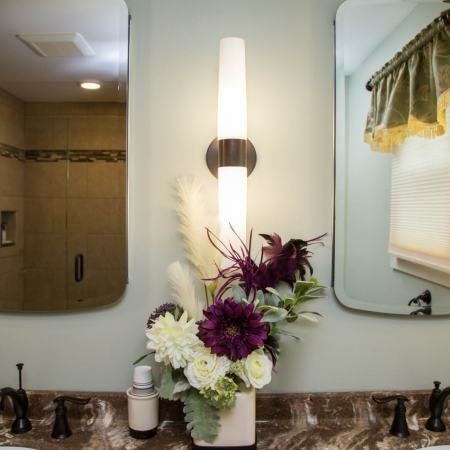 Use this photo gallery as a source for brilliant decorating and design ideas in your own bathroom. 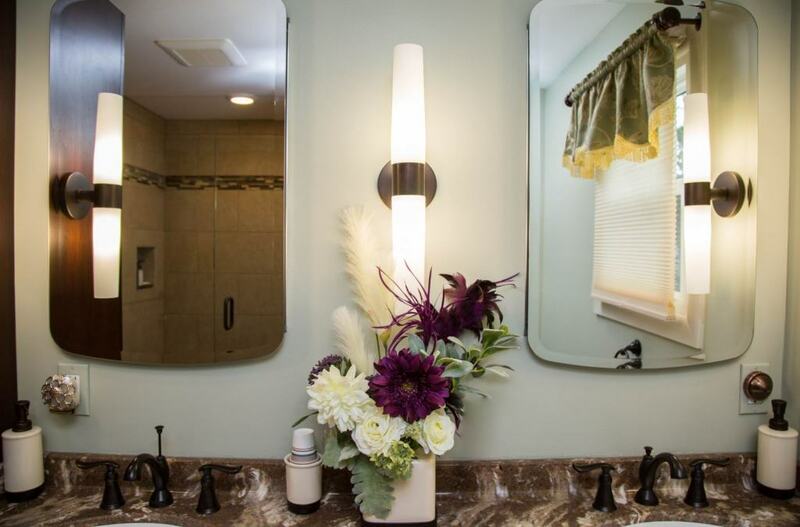 Your bathroom is your sanctuary, a calming retreat where you can relax and rejuvenate. 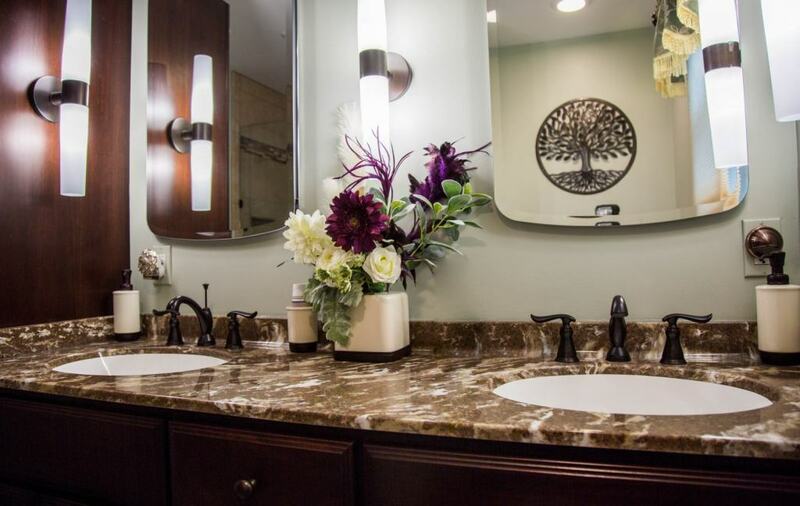 An integral part of your overall wellness, it prepares you for-and provides an escape from-your daily routine. 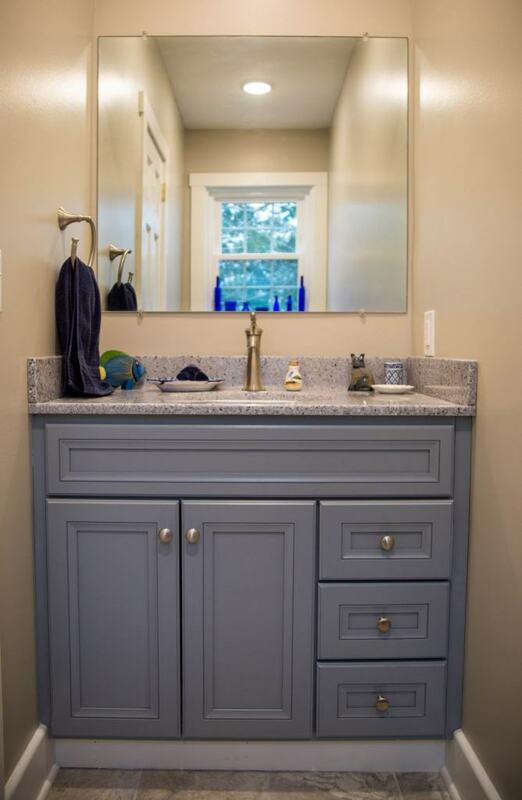 Zephyr Thomas has all the tools to create your space. 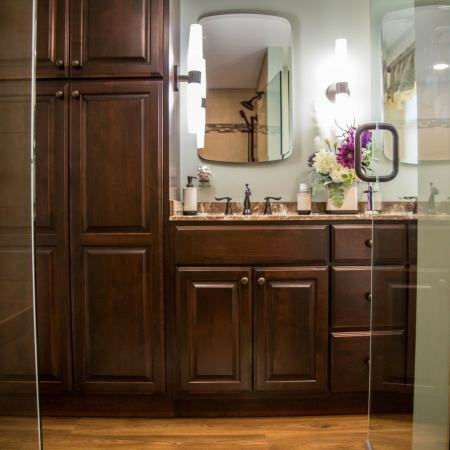 We have an abundance of options to create the space you desire, from a simple bath to a dream spa. 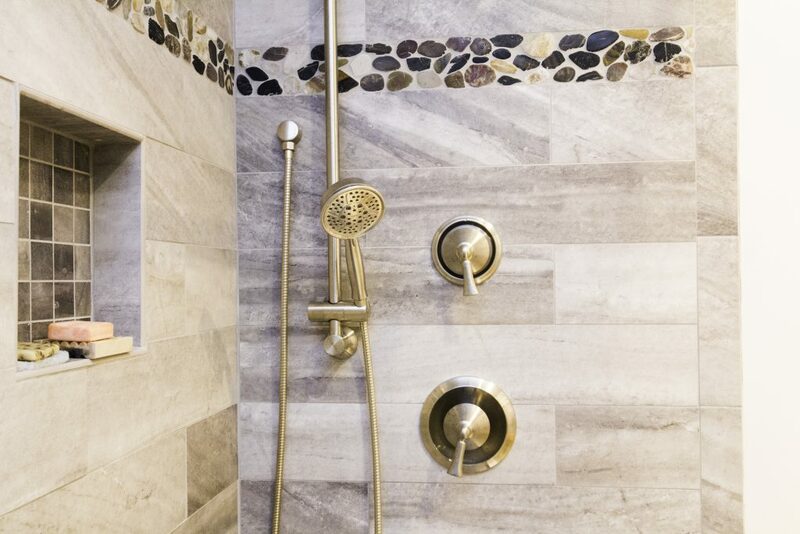 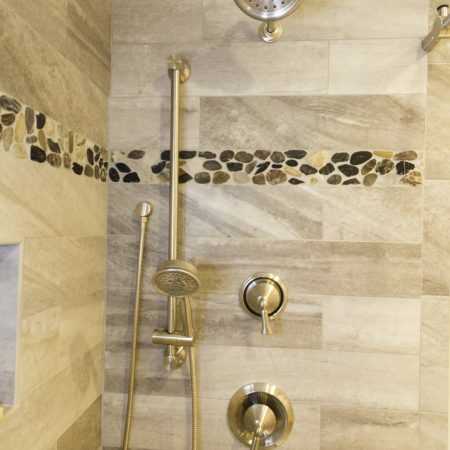 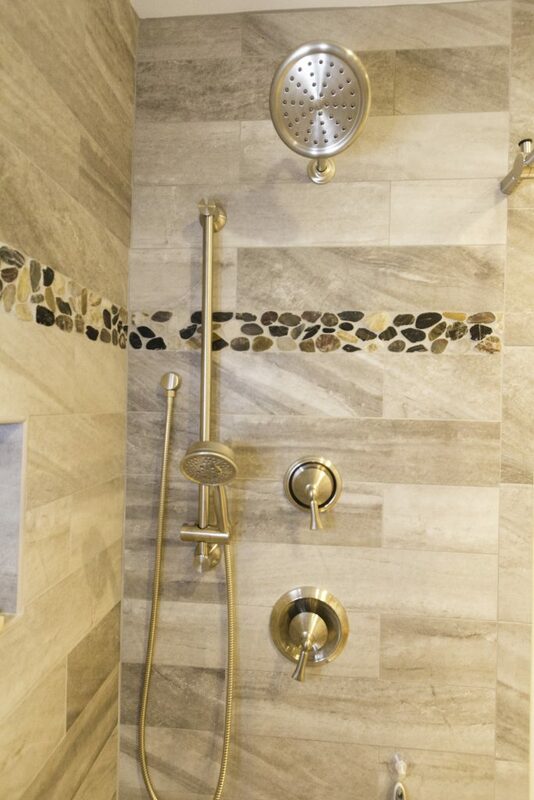 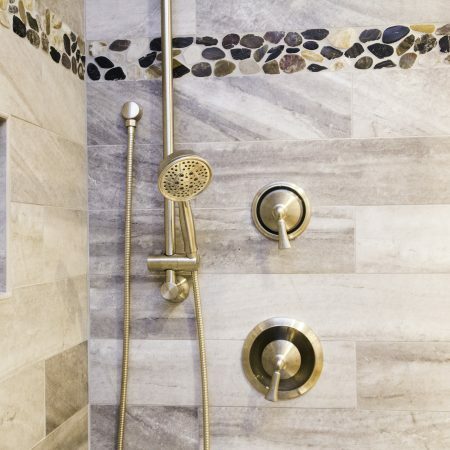 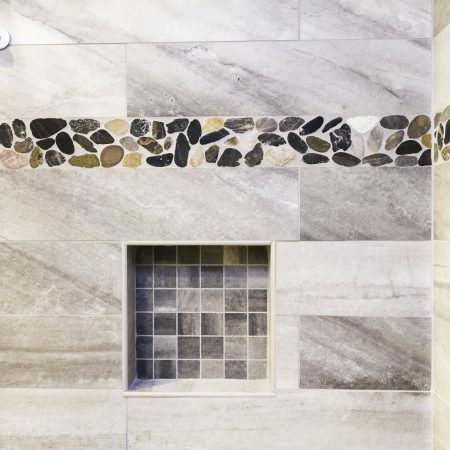 You can shape your project around your budget, choosing from standard bath accessories or top-notch luxury products. 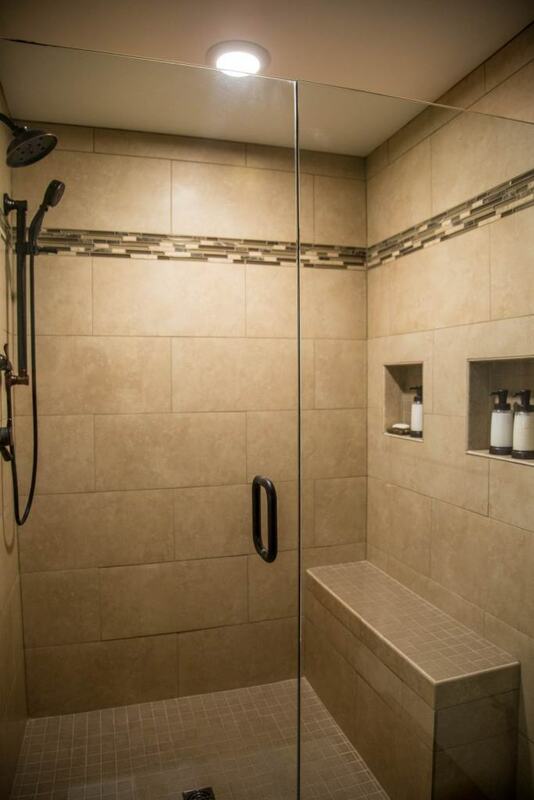 We have the perfect fit for your needs and wants. 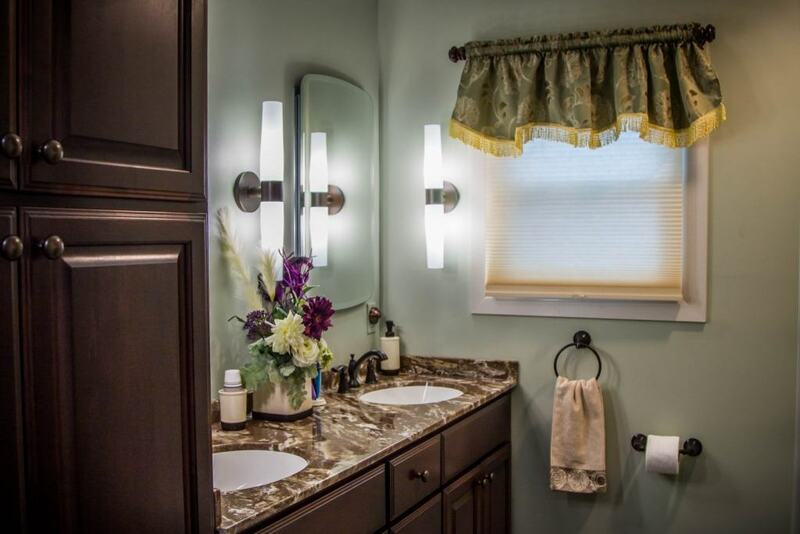 Think of us as your personal design expert. 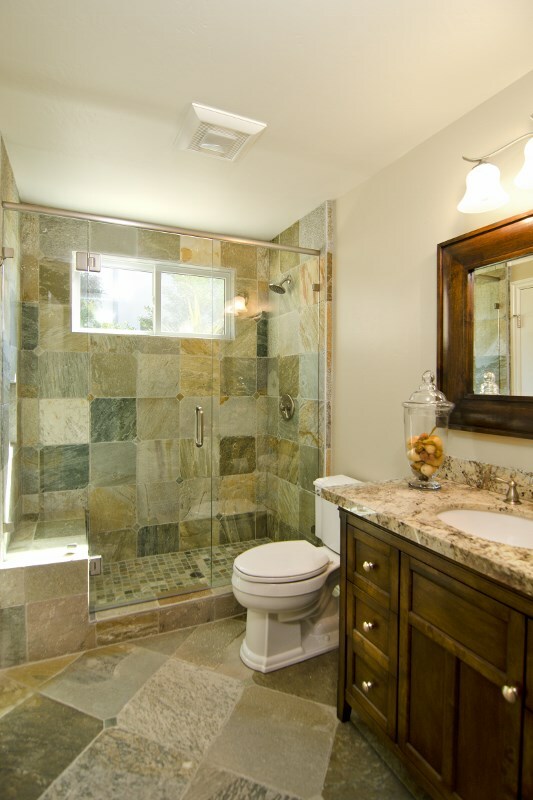 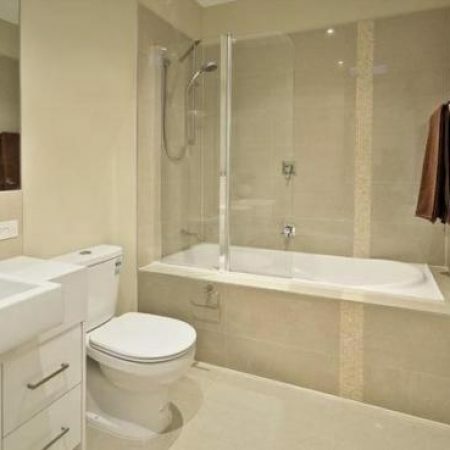 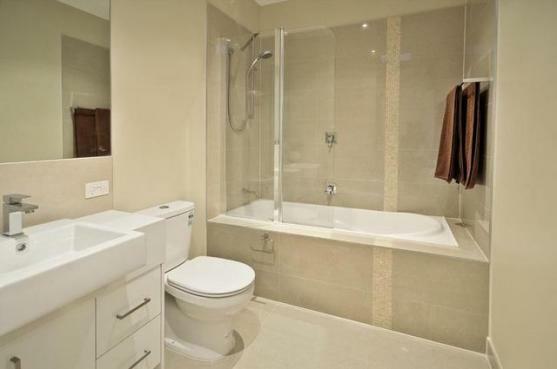 We can make your experience in creating your new bathroom an easy and relaxed task. 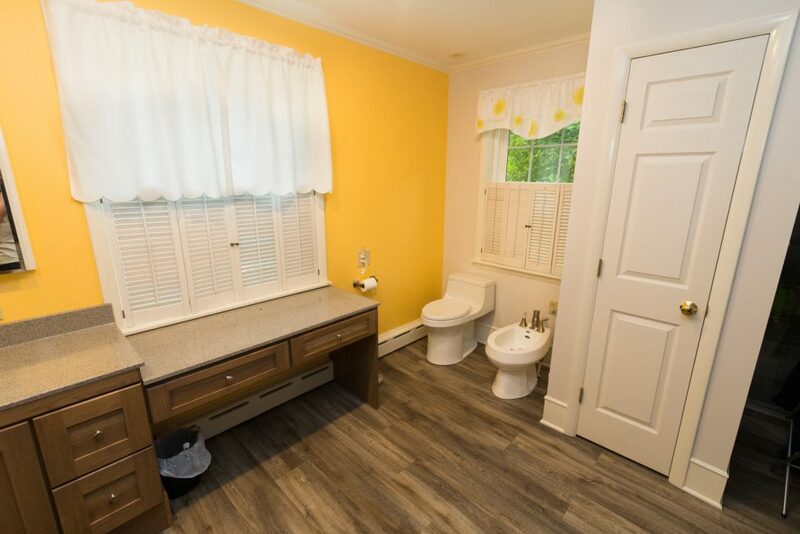 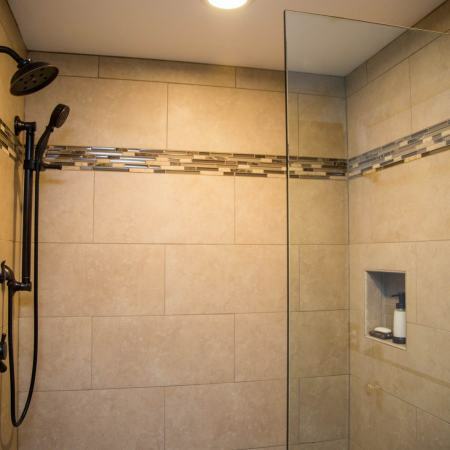 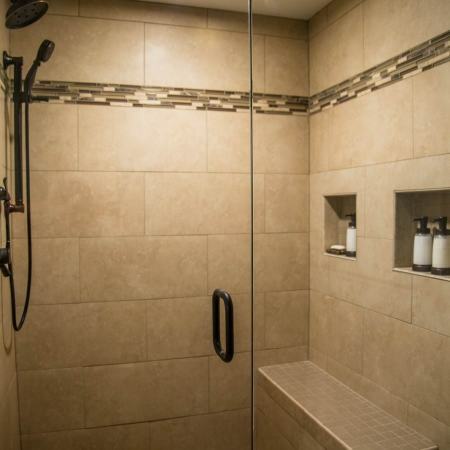 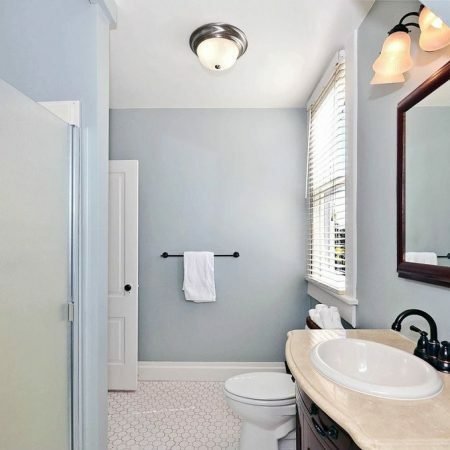 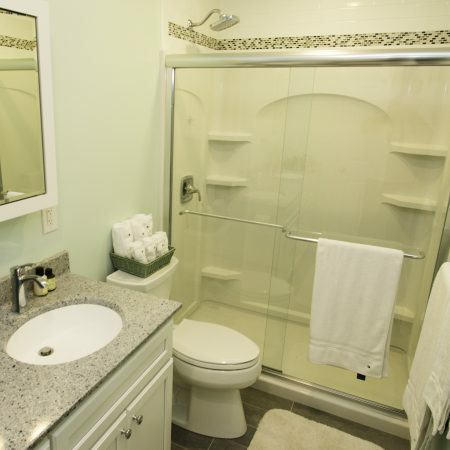 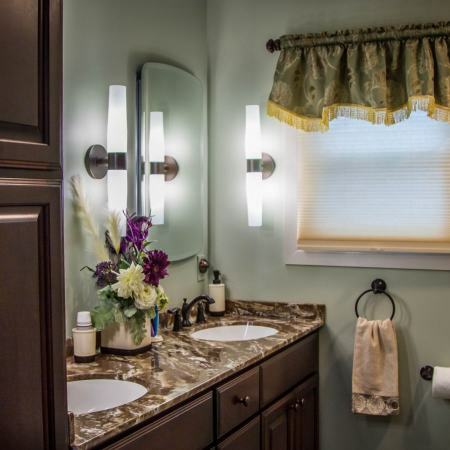 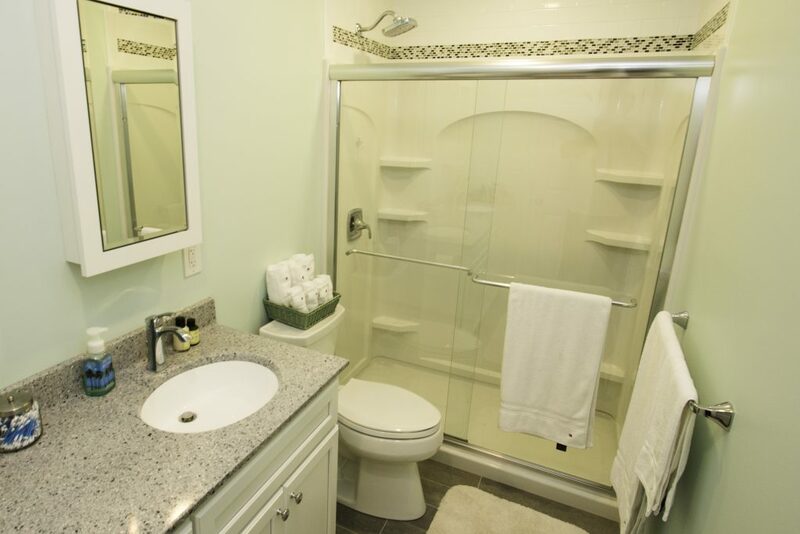 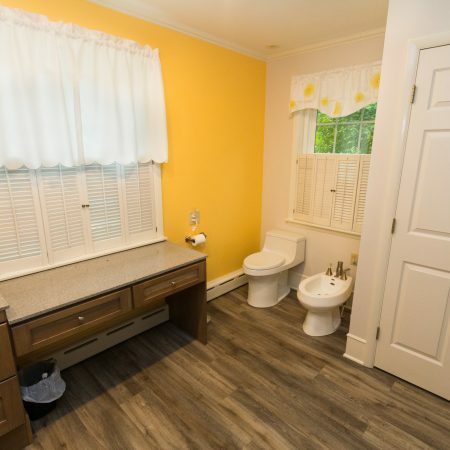 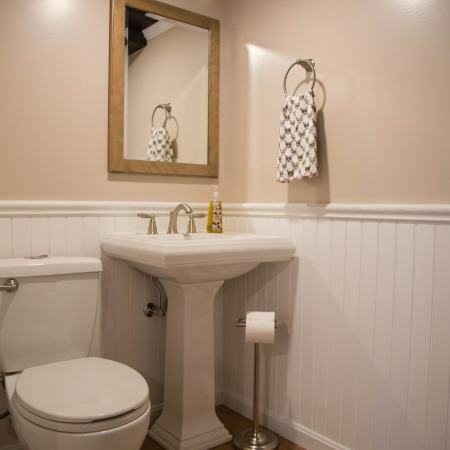 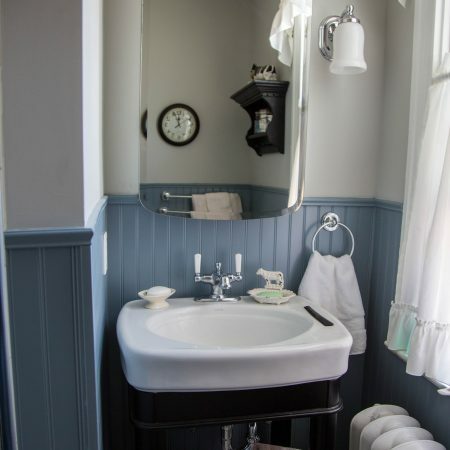 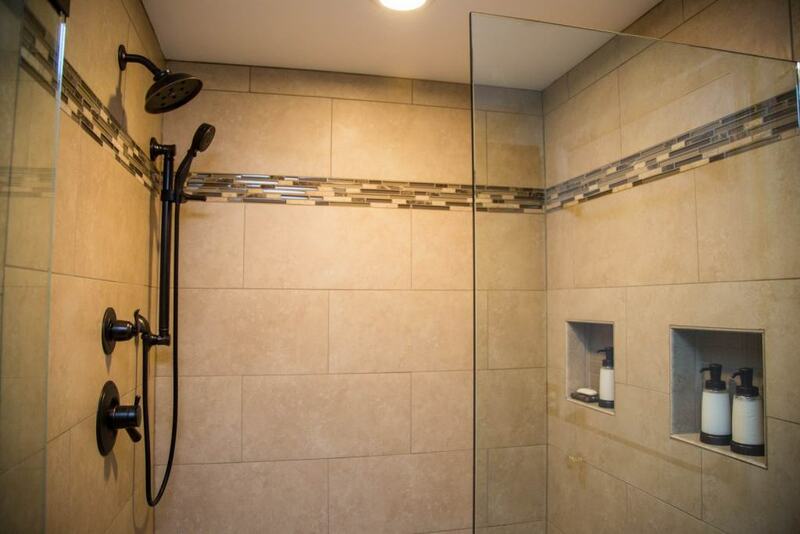 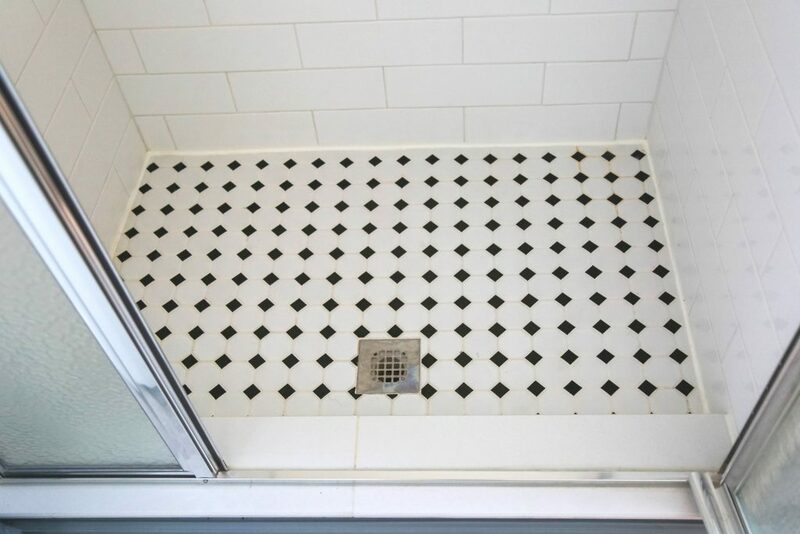 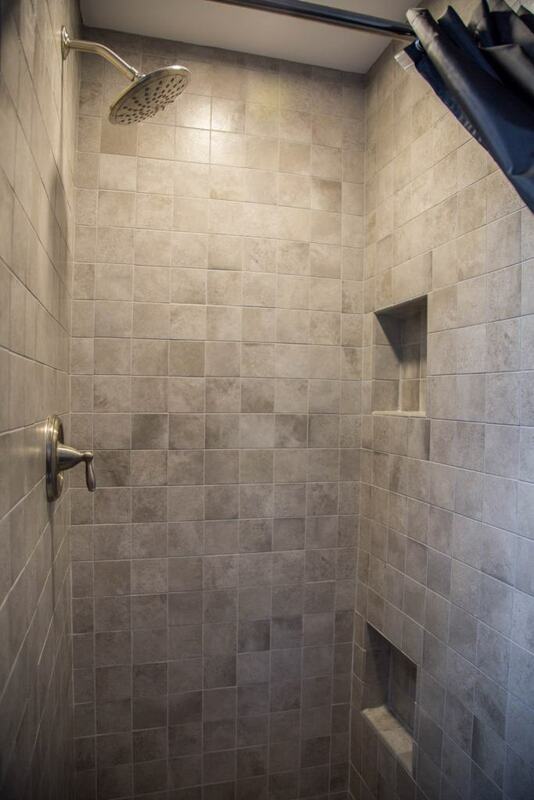 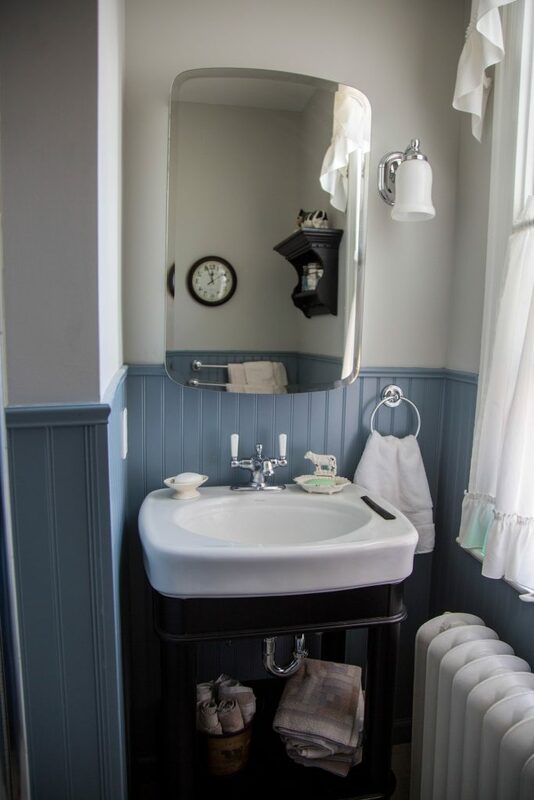 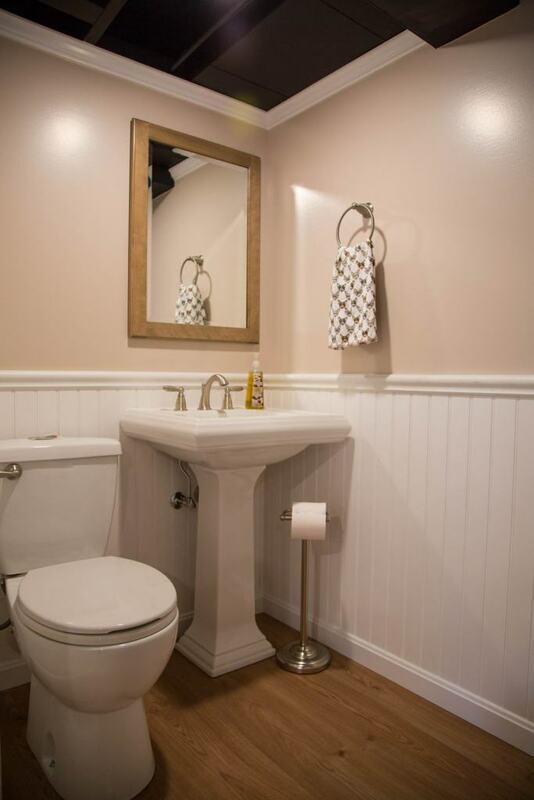 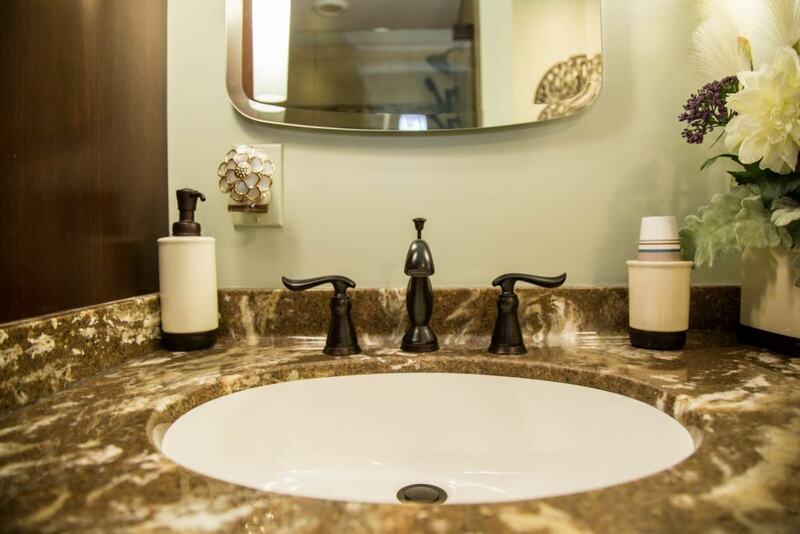 You can trust in our professional team to turn your dream into a reality because we are one of the top bathroom remodeling contractors Lancaster has to offer! 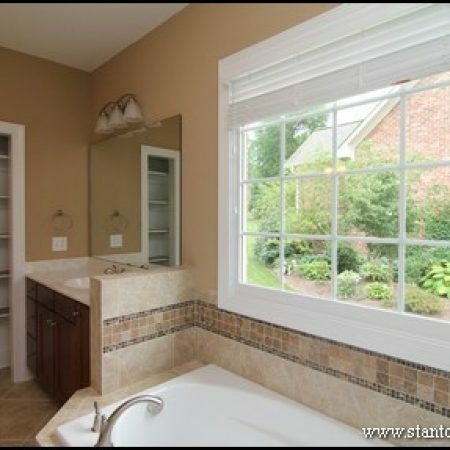 Click and drag the center icon left and right to reveal the before and after version of this project. 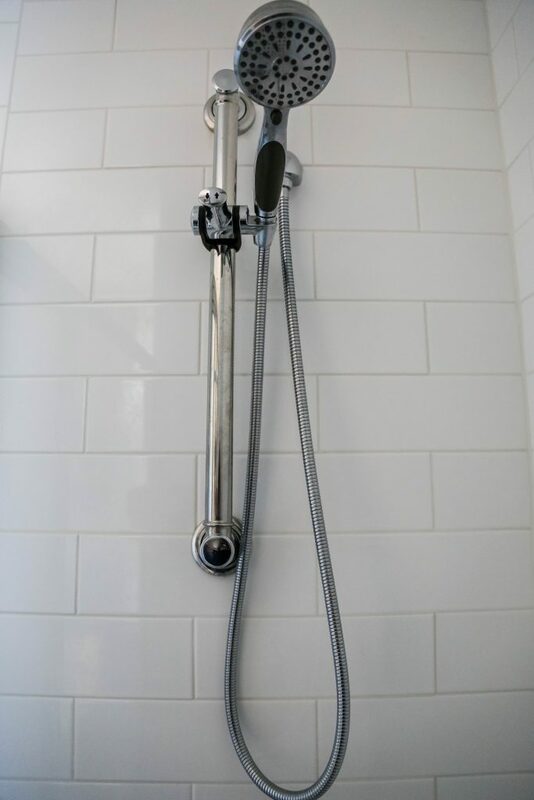 Click the right and left arrows to scroll through before & after sets. 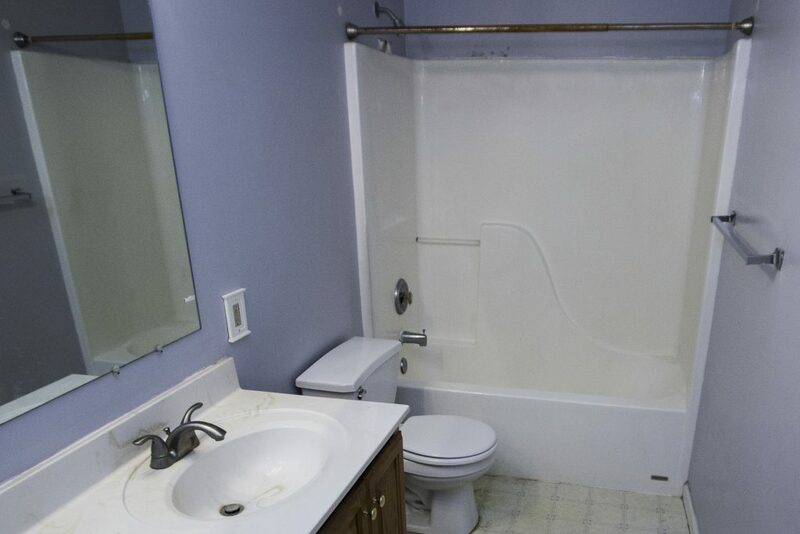 Click on the images to see the full-size version.